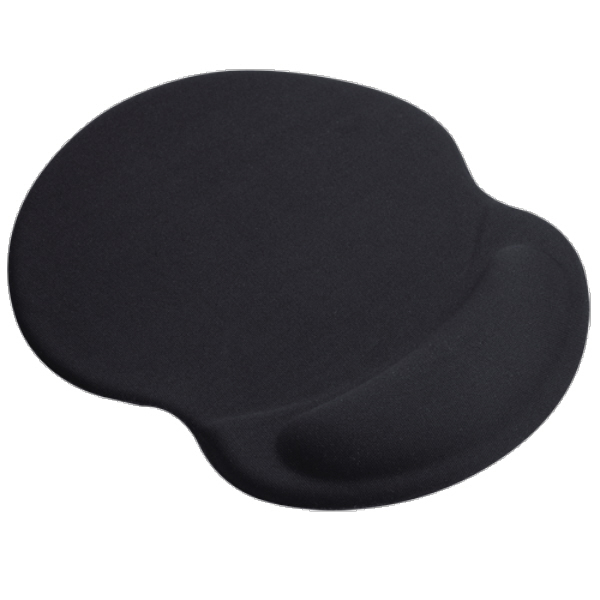 Soft gel supports your wrist and provides more comfort allowing better productivity. endorsed by the Back Pain Clinic of SA. Elastomer footprint keeps mouse pad and wrist rest in place.